Nintendo Switch is a brand a new console that got launched just a couple of days ago. 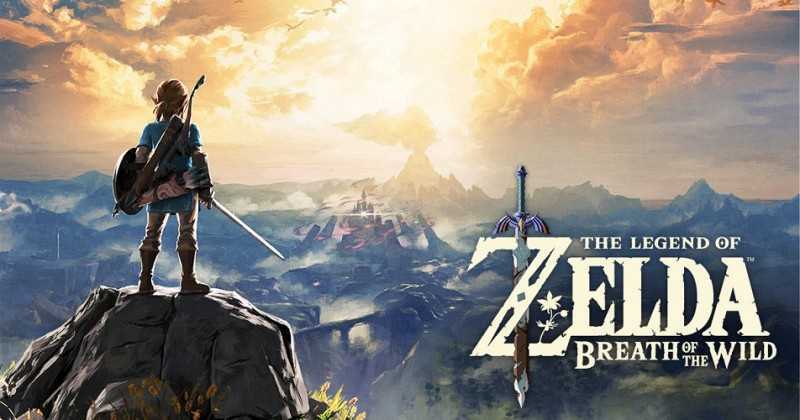 The Legend of Zelda : Breath of Wild is an exclusive game that’s supposed to be available only on the platform but someone has managed to hack it to run it on a PC. Emulators are very common among the PC gaming community where gamers love to spend hours using mods and making console exclusive titles run on their Windows computers. The Playstation, Playstation 2, Xbox and many old school games are so popular on these emulators that allow them to enjoy nostalgia. CEMU is a popular Nintendo emulator which managed to make Wii U games run on PCs. When it tried to run on Mario Kart 8 from Wii U, it struggled a lot to maintain steady framerates despite it being run on a powerful gaming PC. The emulator contributed by hundreds of coders worldwide has come a long way and has reached new levels that it’s running the latest Legend of Zelda game on a computer. The Nintendo Switch exclusive game was supposed to be unbreakable but not so for the CEMU emulator. Also Read : Where and How You Can Buy the NES Classic Edition? With the newest update version 1.7.4, the emulator will allow you to enjoy this great game. The update is set to be rolled out in the month of April which brings a lot of bug fixes, patches and glitches associated with older gamers. While making the emulator better, the team is also working on making it more functional by adding a brand new game to it. The purpose of using such emulators is to make gaming fun and to preserve old titles from going obsolete. It ensures that players can continue enjoying Nintendo, Atari and other old school titles. The emulators also help play games from the original Playstation and NES era, besides a couple of Wii titles. The Wii motion controller can be used on a PC making the gameplay as immersive as it could get. 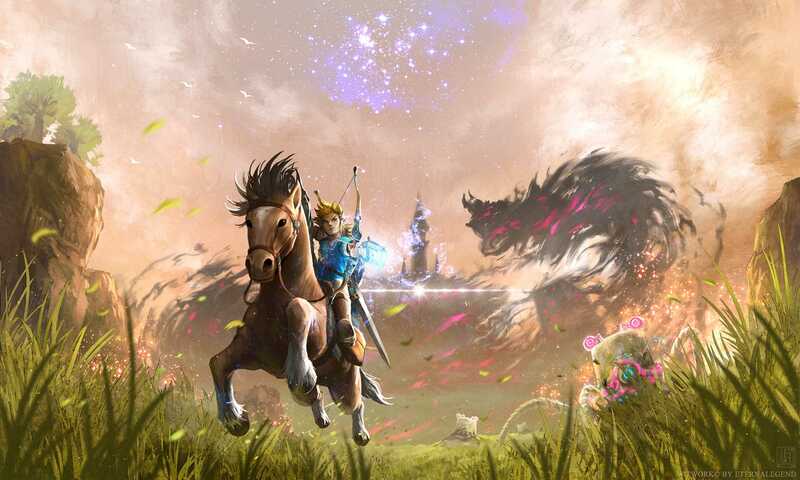 However, running the Legend of Zelda Breath of the Wild on PC is considered a huge copyright infringement and we can be sure that it will provoke the company to take down all sites associated with the emulator. The game has already received positive reviews and is definitely a worthy title to own on the Nintendo Switch console. A video has been posted online to show how it runs on a PC using the CEMU.